A voice in my head has been bugging me to make this video for DAYS. A ) Who is even going to watch it. B ) Why would anyone even care. C ) I don’t have a “Pro” environment in which to do it. All of that is just BS. So I did it anyway. Oh, and I also tell you about this awful thing that happened to me + thing that I did when I was 9 or 10 that has absolutely affected me to this day. 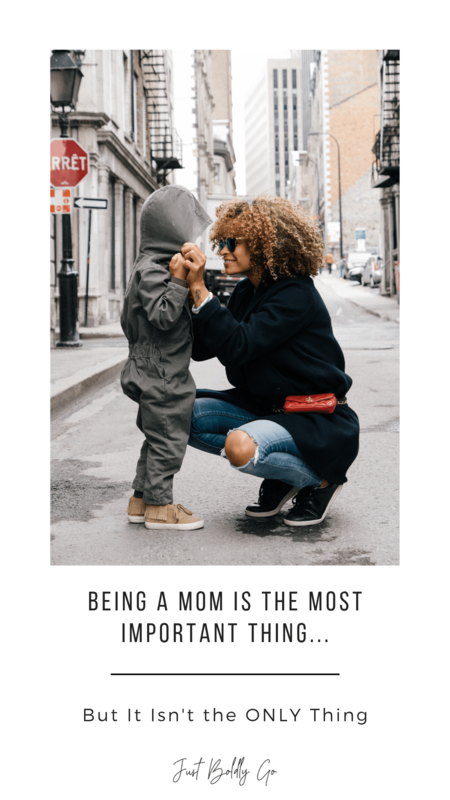 It was cathartic, and I hope it helps you think about what happened to you that might have caused you to be less YOU, at least in front of the world. Make sure you comment and let me know what your strengths are, what your 16 Personalities results are, or what that moment was for you and how you are going to change it. 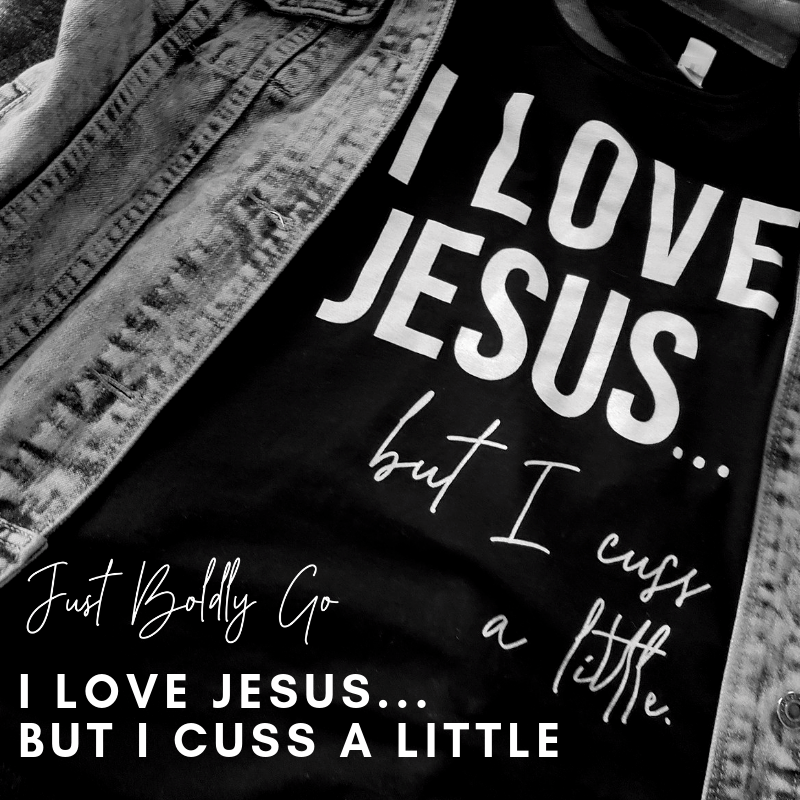 I love Jesus… but I cuss a little. 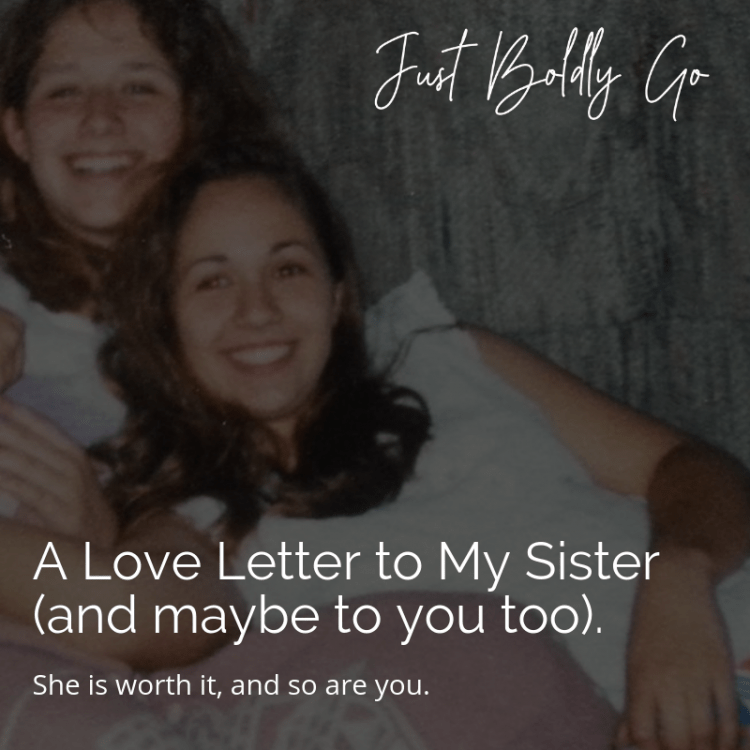 A Love Letter to My Sister (and maybe to you too). 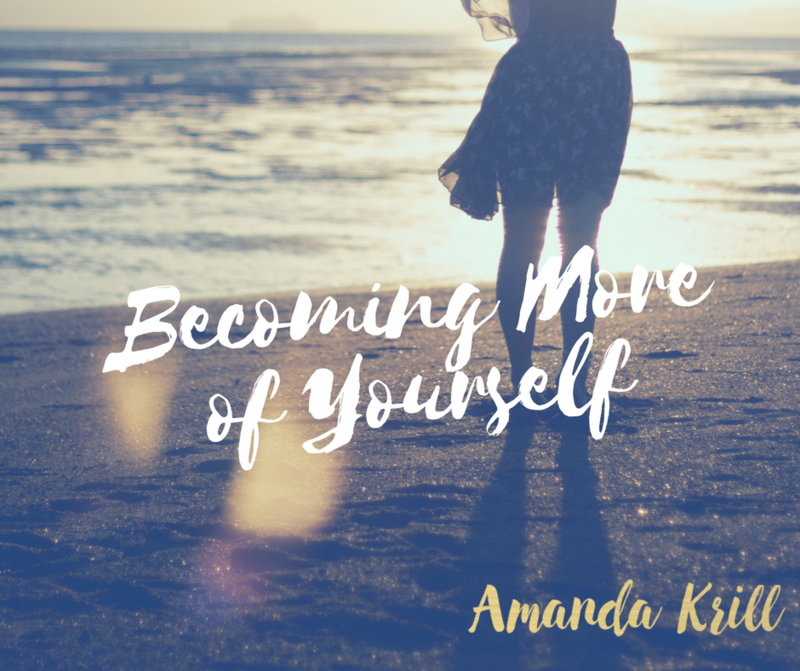 Hey Buddy!, I found this information for you: "Becoming More of Yourself". 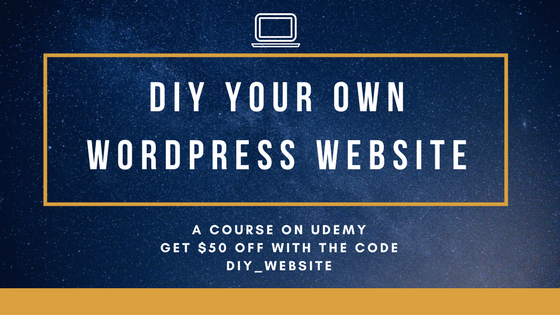 Here is the website link: https://justboldlygo.com/becoming-more-of-yourself/. Thank you.